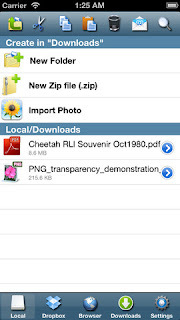 iFile Download Manager (iPhone/iPad) ~ Android Forever! 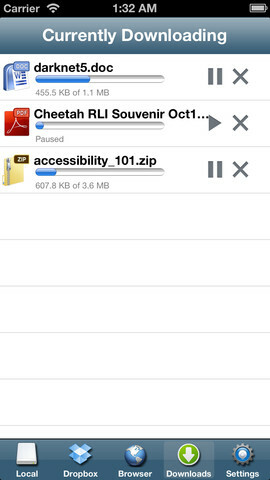 Developer Quote: "Download multiple files of any type from Safari & store and view them right on your iOS device from anywhere*! 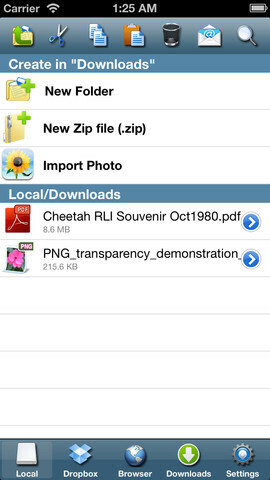 Get iFile Download Manager to download, access & save every file you need locally & in the cloud. 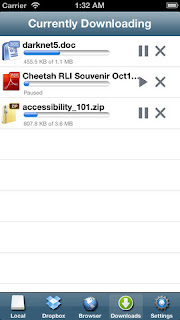 Unify your file management & download experience today!" Only $3.99! Click on the app icon below to get it from the App Store!